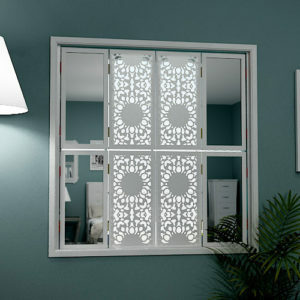 Largest range of decorative laser cut metal interior window shutters with mirrors in Europe. 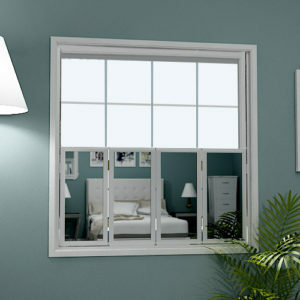 Custom made window shutters with added security features available as full height and tier on tier window styles. 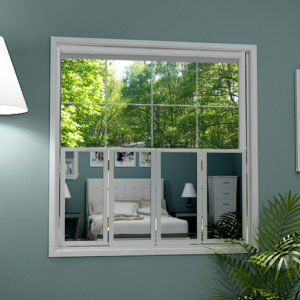 Choose from one of 100s of designs, choose a colour, choose whether you require inside mount or surface mount on window opening. 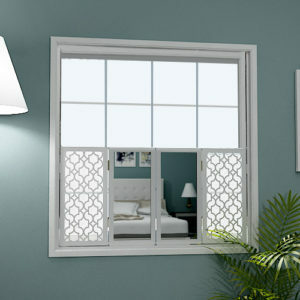 Please find below a small selection of available design styles for our mirrored window shutters. 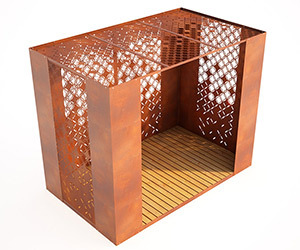 For the latest designs click on the image at the bottom of this gallery. 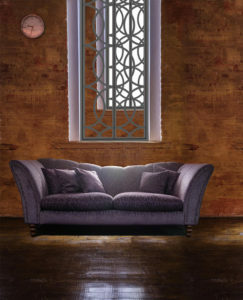 We make bespoke mirror window shutters and interior window shutters to suit any interior. 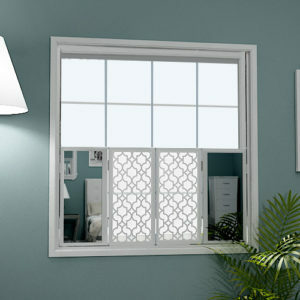 Choose from one of the many laser cut patterns and design styles listed below, or send us your ideas and we will do our very best to create unique and inspiring freestanding mirror shutter designs. 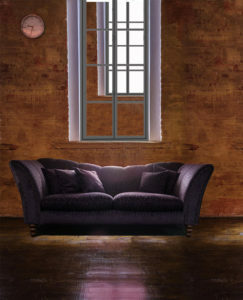 We also create custom made personalised mirror window shutters incorporating your own design, company logo or corporate identity. 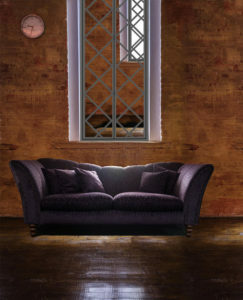 For further information on our innovative laser cut metal mirrored window shutters please contact us via the form below. No project is too large or too small. Please note that we never spam, never pass information to third parties, and treat all enquiries in confidence.